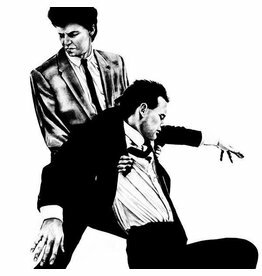 After cutting his teeth in the late '70s No Wave scene with bands Theoretical Girls and The Static, Glenn Branca made his first solo statement, Lesson No. 1, in 1980. 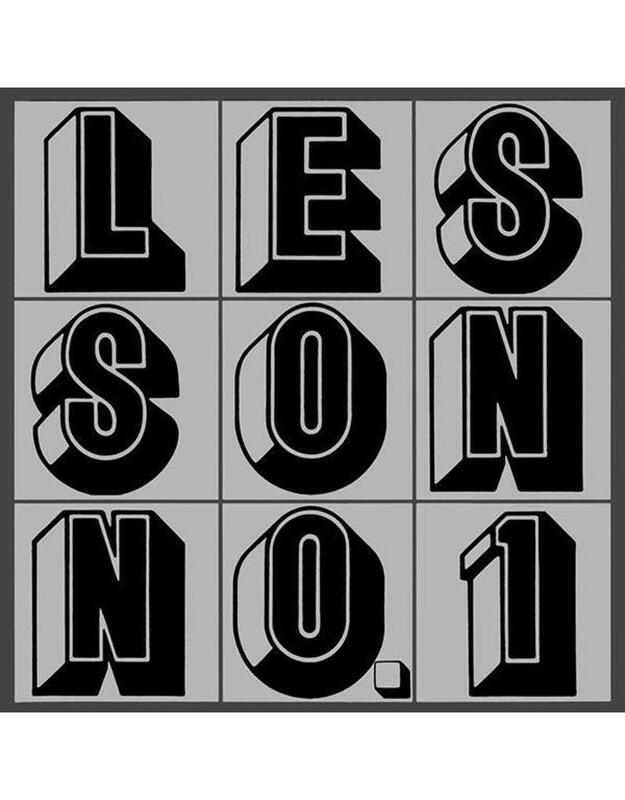 The inaugural release on legendary post-punk / dance label 99 Records, Lesson No. 1unveils Branca's visionary guitar concepts with two monstrous, side-long compositions that helped forge NYC's downtown art-punk sound and acted as a massive influence on countless young groups, including Sonic Youth and Swans. The title track is easily Branca's most-accessible moment; its driving beat and interlocking patterns resemble German pioneers Neu! playing Philip Glass. Never before (or since) has minimalism sounded so euphoric. "Dissonance" is the A-side's polar opposite. Dark, skittish and unhinged, Branca leads his band (guitar, keyboard, bass, drums and sledgehammer) through block after block of industrial terror, leaving listeners drained in the process. 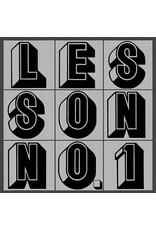 Soon after the release of Lesson No. 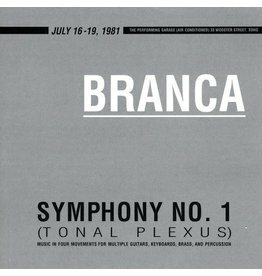 1, Branca began to work on ambitious, long-form symphonies. "Bad Smells," included here as a single-sided bonus 12-inch, was commissioned in 1982 as a dance piece for choreographer Twyler Tharp and originally released on a split LP with John Giorno. Featuring Sonic Youth guitarists Lee Ranaldo and Thurston Moore, "Bad Smells" is a thrilling multi-section guitar assault that foretells much of Branca, Ranaldo and Moore's work for the next decade.